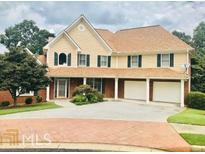 Find Legacy Park, GA Homes for sale. View Photos, Maps and MLS Data Now! Legacy Park - The Price Is Is Way Under The Recent Appraisal Value For A Quick And Easy Sale. Welcome Home! MLS#8489858. Ardent Residential Llc.